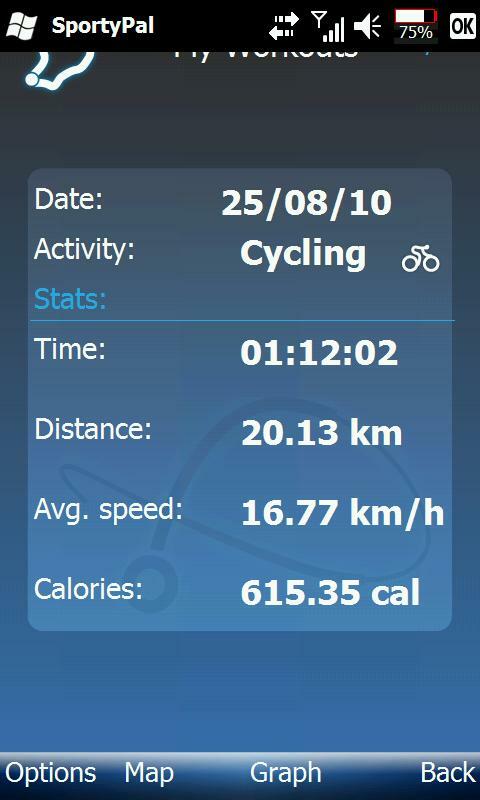 This entry was posted on Wednesday, August 25th, 2010 at 7:46 pm	and tagged with Cycle, Ramadhan, Simplefit, Wednesday and posted in Cycle, Ramadhan, Simplefit, Wednesday. You can follow any responses to this entry through the RSS 2.0 feed. Blame it on silat kak. Both my knees are busted. Torn ligaments. But my team and I still won silver in the artistic category during the Inter-Tertiary Silat competition with these crocked up knees. wah, boleh silat-chop ni. Tahniah! Can share with me what he has done? Faisal, he started running in May last year. still running now. Wah! Good job lah ur husband. Anyway did he change his diet? I love to eat and it has been my stumbling block.